Anna Dressed In Blood Casting News! 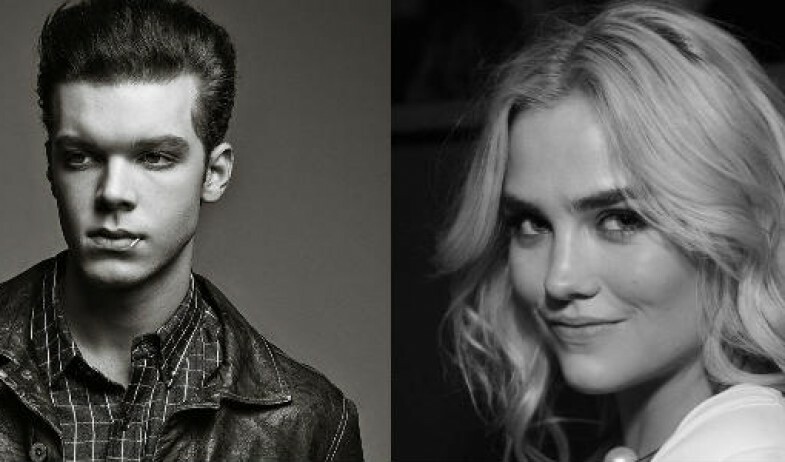 We're excited to announce Maddie Hasson and Cameron Monaghan are joining the Anna Dressed in Blood movie! 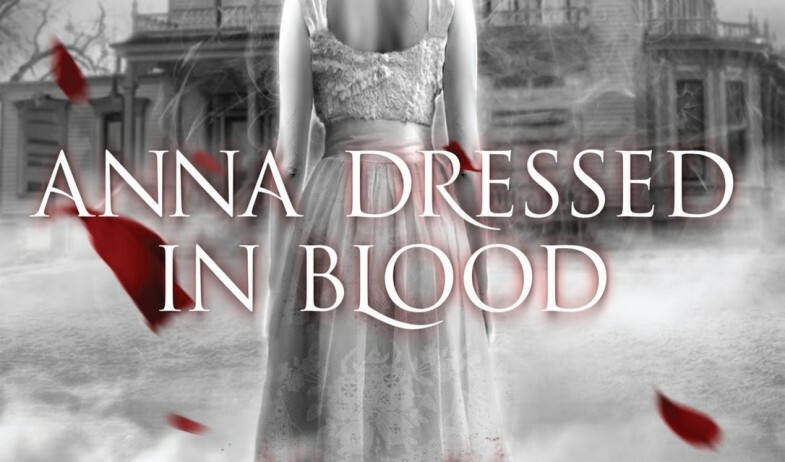 Fickle Fish Films announced that a film version of the popular YA horror story, “Anna Dressed in Blood,” is currently in development.